What are Bandsaws, and what types of Bandsaws do we stock? Bandsaws are a safe way to cut shapes and make deep rip saw cuts in a wide variety of materials. Scott+Sargeant have the widest range of trade & industrial bandsaws from Record Power, Startrite & Centauro as well as other specialist bandsaws. We stock a mid and top end selection with different sizes for craftsmen or large workshops. 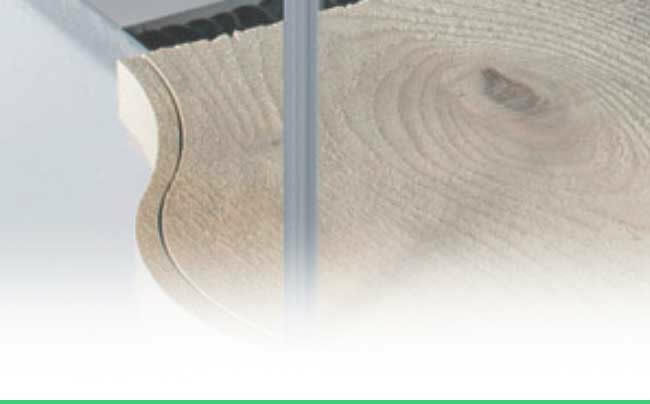 The years of experience in design and manufacture allow us to offer band saws for all: wood, plastics or composites with emphasis on quality & longevity. We carry a large range of spare parts for bandsaws, tyres, guides etc and are still supporting machines in the field well over 30 years old: when you choose us, you can be confident of performance and support. Looking to buy used/secondhand Bandsaws? We also offer a wide range of Used Bandsaws, which you can view online or see in our showroom. Looking for advice on buying bandsaws, or help on which model to buy? Looking for a Bandsaw but not sure which one?